@jeffpulver People and a NYT article on domain names became exhibits in my Board Room trial scene. I laughed from Baltimore to Melville. Try not to let the fear shared from others stop you from following your dreams. 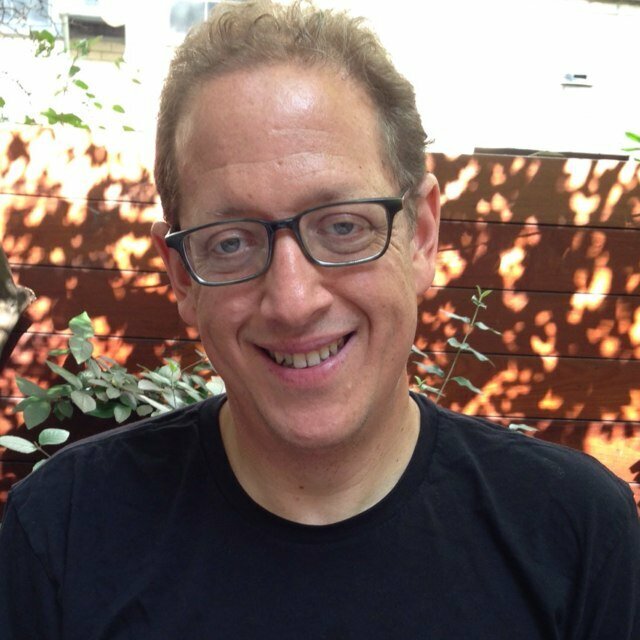 @jeffpulver @MITSloan - Jeff, thanks for the excellent discussion this morning. I loved it. Good morning! Looking forward to talking to @MITSloan Fellows this morning in NYC.